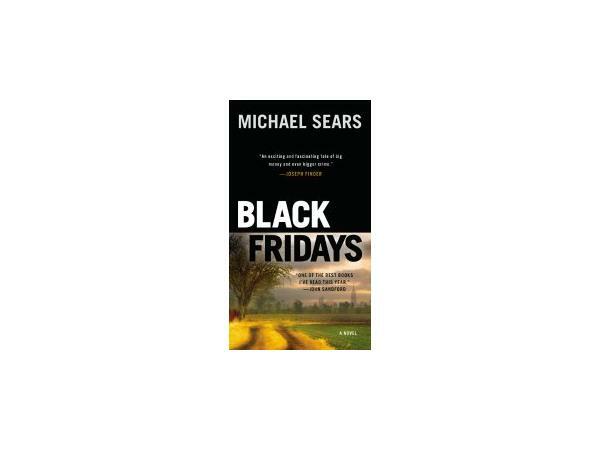 "BLACK FRIDAYS is not an autobiographical novel, but the world of Wall Street is one I know well, having worked there for over twenty years. I was a Managing Director in the bond trading and underwriting divisions of Paine Webber, and later, Jefferies & Co. Like my character, Jason Stafford, I was the first from my class at Columbia Business School to become a Managing Director. 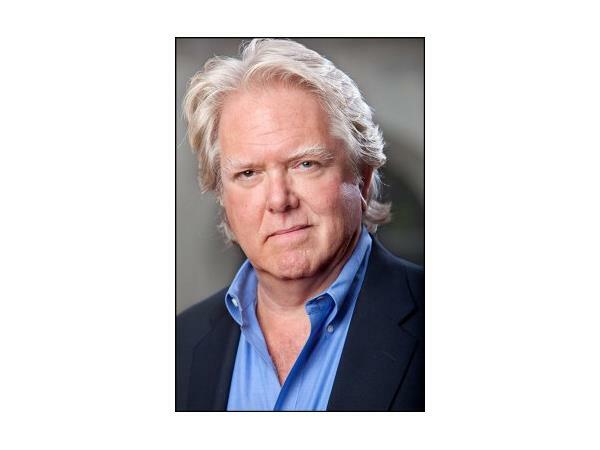 Before returning to graduate school, I supported myself in a variety of ways while pursuing a career as a professional actor working with the Shakespeare Theatre of Washington, the New Jersey Shakespeare Festival as well as in films and on television." 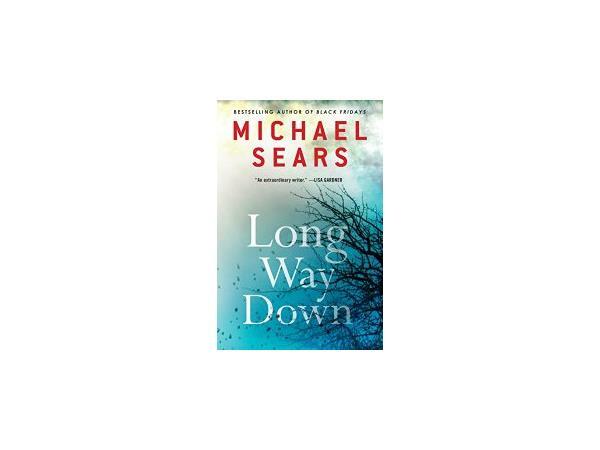 Authors on the Air host Pam Stack welcomes highly award-author Michael Sears to the studio. 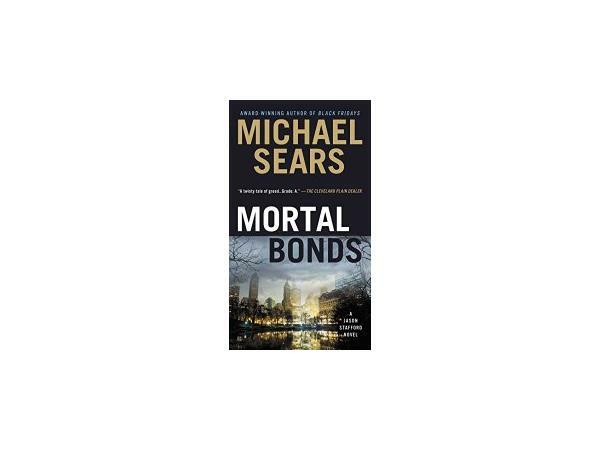 For more on Michael, please visit his website at http://www.michaelsears.com/. This is a copyrighted, trademarked podcast colely owned by the Authors on the Air Global Radio Network LLC. Find us on the web at http://authorsontheair.com and on http://facebook.com/authorsontheair or http://facebook.com/authorontheairglobalradionetwork, send us a Tweet @authorsontheair and ither social meda sites.